Omaha Hardscaping Design | Creative Structures, Inc.
We pay attention to detail so you won’t have to. Omaha Hardscaping Design from Creative Structures, Inc.
You want an outdoor space that is inviting, one that welcomes friends and family to be right at home. 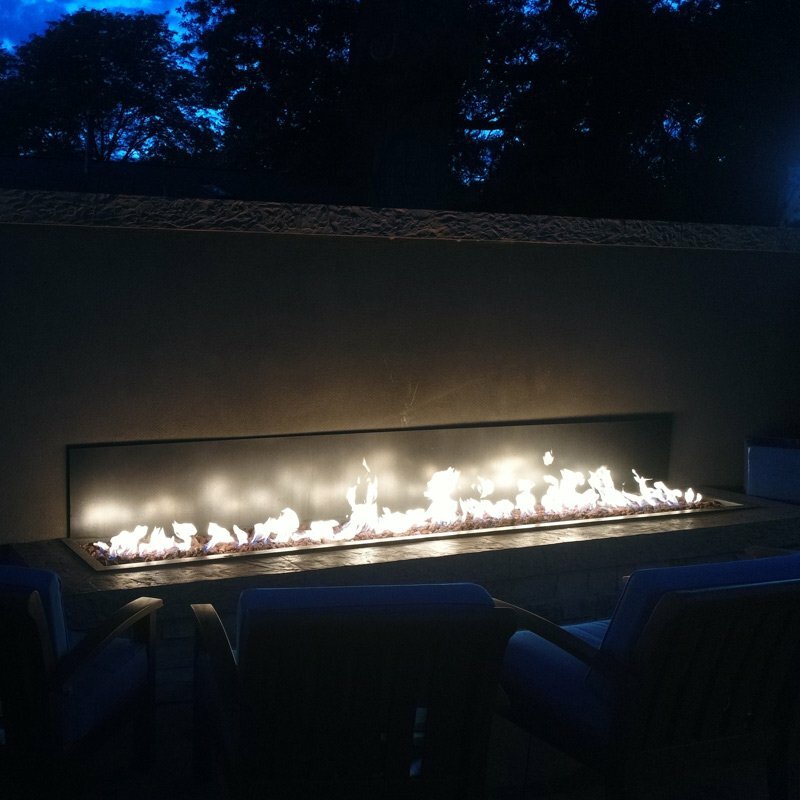 You’ve thought about getting a firepit but want a more elegant, custom fixture than a store-bought one. 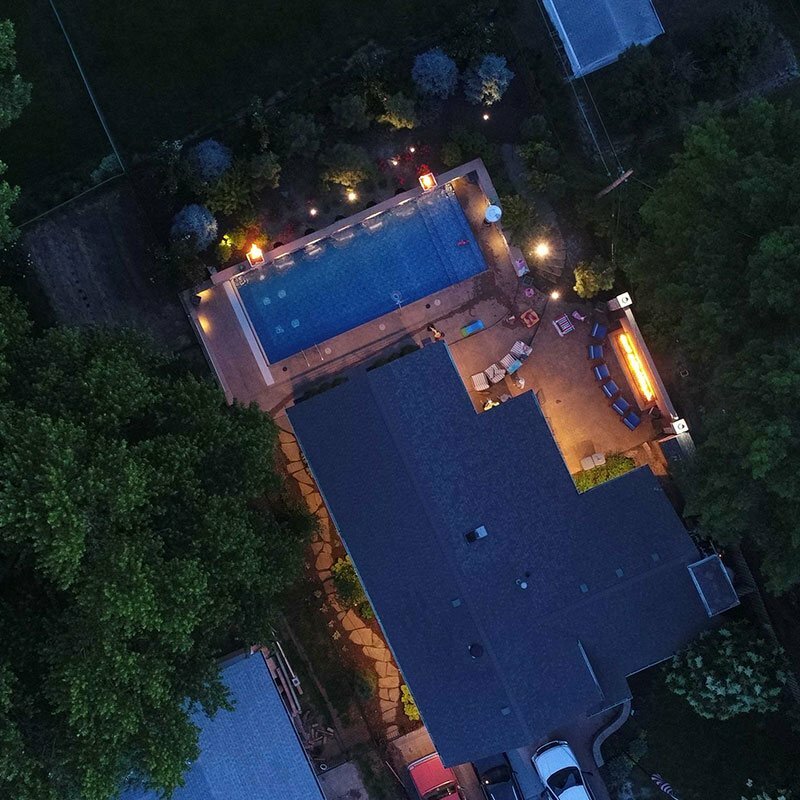 Fire pits, patios, water features, and other constructed features that compliment your landscaping and swimming pool are the types of Hardscaping that Omaha’s Creative Structures can build based on your vision of your backyard sanctuary. More than a beautiful backyard. The combination of landscaping and hardscaping isn’t something to just put together. 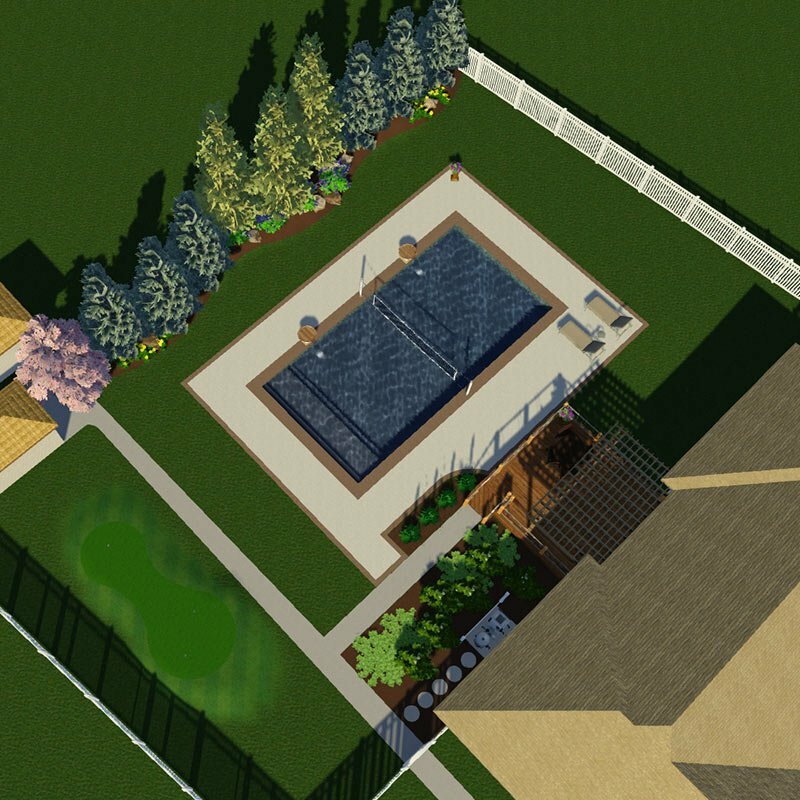 Not only will Omaha’s Creative Structures work with your vision for a backyard sanctuary, they’ll also be sure to construct it while considering draining, desired privacy, and a visual balance with other “softscaping” products (like shrubs and other greenery). You’ll rest assured that our workers receive ongoing training, our business is insured and licensed, and our attention to detail will set you at ease. Gorgeous hardscaping design from the ground up. You can have a gorgeous backyard sanctuary right here in the Omaha metro! Whether you’re starting your hardscaping design from scratch or working with us to improve what you already have, Creative Structures works with you and your vision from the ground up. Watch your hardscaping idea come to life. Literally. With Creative Structures, you won’t have to wonder what your new hardscaping design will look like when finished. Our state-of-the-art 3D mockups leave you with a realistic vision of what your finished backyard sanctuary will look like. I'm ready to talk about my hardscaping project!